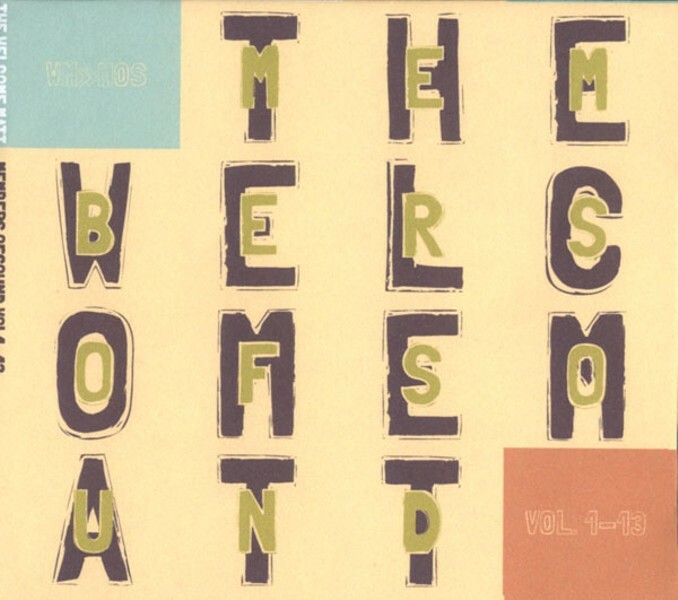 Members of Sound, by The Welcome Matt. 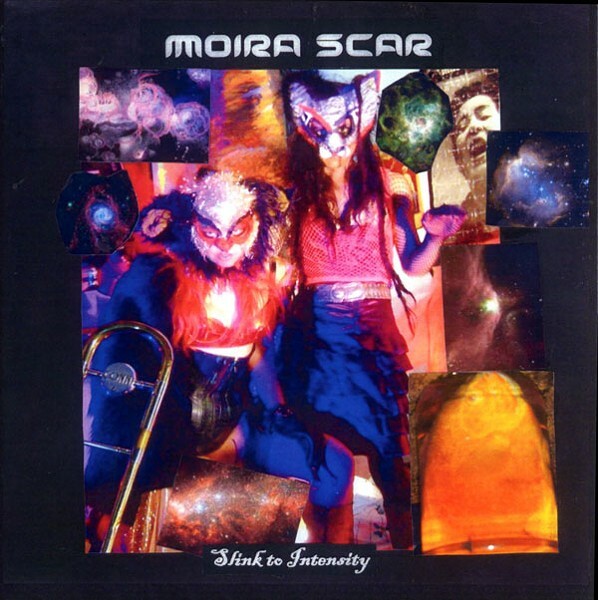 Slink to Intensity, by Moira Scar. At Bottom of the Hill (1233 17th St., San Francisco) on Thursday, July 22. 8:30 p.m., $10-$12. At Café Du Nord (2170 Market St., San Francisco) on Saturday, July 24. 9:30 p.m., $10-$12. At Revolution Cafe (3248 22nd St., San Francisco) on July 23. 9 p.m., free.